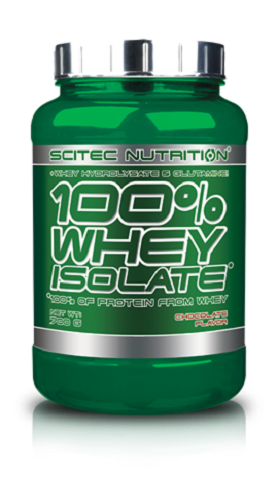 Our high-quality, Scitec Nutrition whey isolate is a fast acting 100% whey isolate protein. 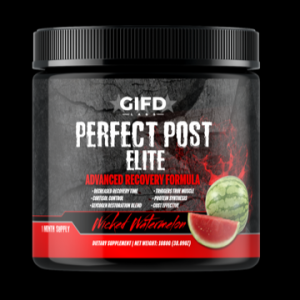 Made with only the highest quality isolates this is the ideal post workout shake. 100% Whey Isolate is ideal for those seeking a high quality fast acting protein. 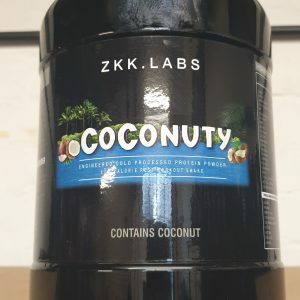 This high performing combination of ingredients ensures a fast and efficient delivery of nutrients to your muscles, ensuring you can kick-start muscle protein synthesis faster than a regular whey concentrate. Our 100% whey isolate protein is an excellent choice for those looking for a protein supplement to support their dieting. Very low in fat and sugar, it helps you reduce any excess calories, ideal for those dieting or looking to lose weight. With our added lactase enzymes, it’s easy on the stomach and better to digest too. 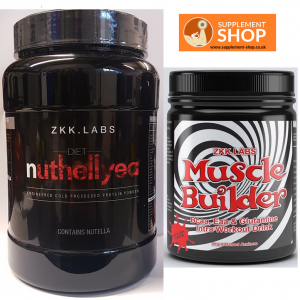 This product is excellent for those looking to reduce their body fat whilst increasing lean muscle mass. 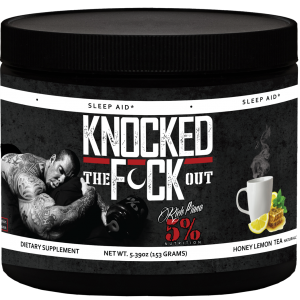 It’s an excellent support supplement for bone growth and maintenance too. Raspberry: Microfiltered and Ultrafiltered Whey Protein Isolate (from Milk, Emulsifier: Soy Lecithin) containing beta lactoglobulin, alpha lactalbumin, bovine serum albumin, immunoglobulin G, lactoferrin, glycomacropeptide protein microfractions), Flavor (Raspberry), L-Glutamine, Sweeteners (Sucralose, Acesulfame K), Acidity Regulator (Citric Acid Monohydrate), Whey Protein Hydrolysate (from Milk), Colour (Ponceau 4R**). 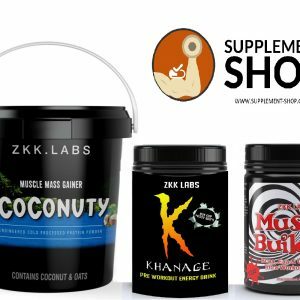 Advanced users looking for a low sugar fast-acting protein.